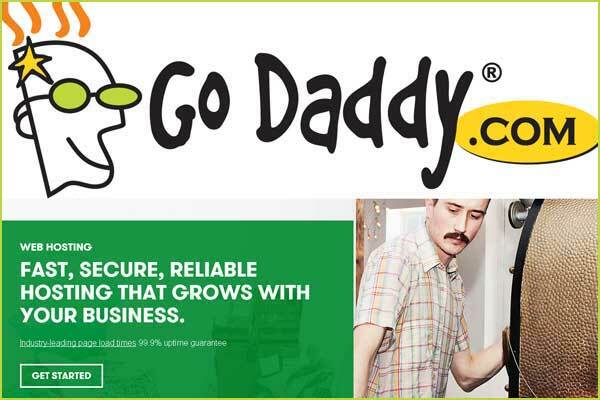 Godaddy is one of the most popular web hosts out there. In an industry saturated with strict competition, this is certainly an impressive feat despite the occasional negative review which you may come across on the internet. Godaddy is an all-in-one hosting provider comprising of solutions for virtually any hosting need. It is also packed with add-ons to simplify your hosting process, allowing you to successfully host a fully functional, highly customized website with little knowhow and technical knowledge of web hosting and development. Another major plus point is its price. Its colossal user base allows them to achieve economies of scale which has resulted in highly competitive pricing, ideal if you are just getting into the ball game or looking for a power hound of a server. If you are in a bit of a stump not knowing what to do, a quick visit to their comprehensive knowledgebase should give you a solution. If you still can’t find the answer you are looking for, send them an email and expect a response within a few hours or simply cal them for a quick remedy to your problem. One thing Godaddy is infamous for is its checkout process where it takes on the role of a sleazy marketer looking to bombard you with an array of “special offers”. You are not compelled to invest in any of these offers; so you can simply skip them if they are of no use to you. Shared hosting: Godaddy’s shared hosting is the most prominent service advertised on its website. Shared hosting starts from nickels and dimes at just $3 a month with three different packages to choose from with limitations on core aspects such as number of email addresses and databases depending on the package chosen. 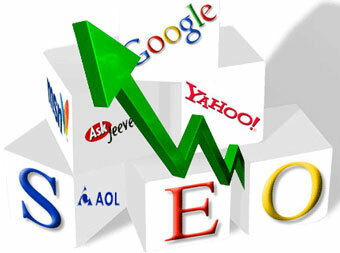 Shared hosting is typically sufficient for small-scale websites which would invite a small number of users every month. Website builder: Godaddy’s website builder is equipped with an array of tools to get you on your feet if you are new to the world of website development. The service allows you to create a fully fledged professional website within minutes! VPS hosting: VPS hosting is another typical hosting option and is usually the next choice after shared hosting if you are expecting a relatively large number of visitors. VPS hosting starts from a modest $30 a month upwards and is available on two variations of Linux as well as Windows. Dedicated hosting: Godaddy also provides powerful hosting servers for dedicated use if you are looking to host a large-scale website. Dedicated servers start from around $100 and feature a number of miscellaneous benefits. Godaddy’s managed hosting will provide a dedicated server accompanied by one of Godaddy’s expert staff members to attend to all requests of the server including initial setup and ongoing maintenance and management. WordPress hosting: WordPress has proven to be one of the most versatile and efficient content management systems to maintain a website. Godaddy provides customized hosting specifically for WordPress oriented users to use a hosting service tweaked for better WordPress management. 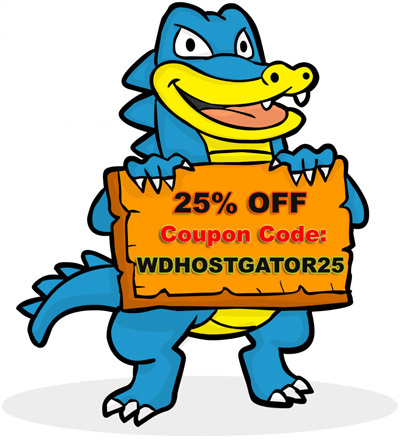 Those are some of the most popular services provided by Godaddy. 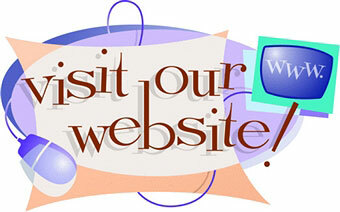 If you are considering something more specific, take a look at their website and browse through their other products. Perusing through the prices of their services, it will be quickly established that Godaddy is economical and provides value for money. You should however consider the long term investment. Hosting is a long term commitment, typically as most webmasters choose for an annual plan to dodge the inconvenience and hassle of monthly billing as well as the discounted rate that hosting providers offer for long term purchases. Choosing Godaddy should leave you in good hands.